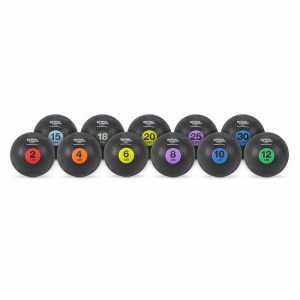 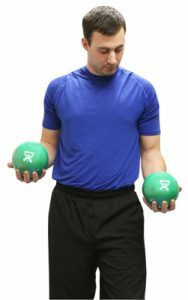 The color coded Cando Plyometric Wate™ Hand Balls are small enough and flexible enough to grasp with one hand, yet big enough to hold with two hands. 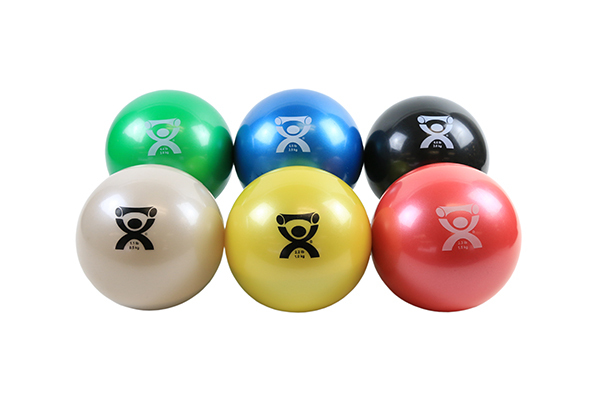 A soft weight ball great for exercising and Pilates. 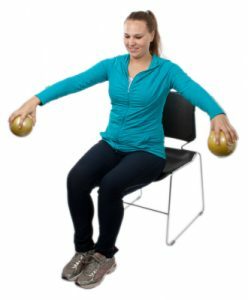 These hand balls increase in weight from 1.1 lbs. 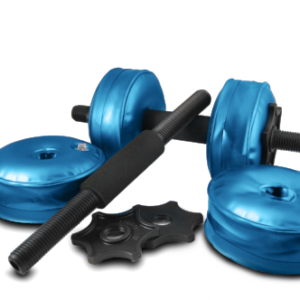 through 6.6 lbs while maintaining a constant 5” inch diameter. 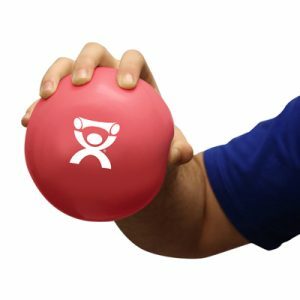 Balls are soft and have give. 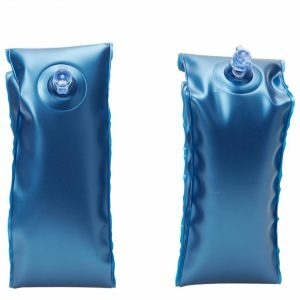 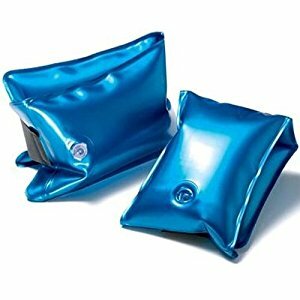 They can be inflated or deflated by a bicycle pump or small needle ball pump to make ball harder or easier to grasp.